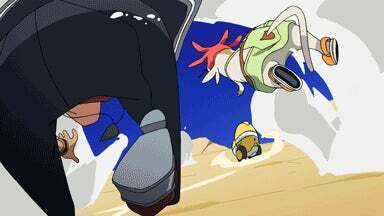 And so is new Space Dandy! Sorry I haven't posted this in a few weeks... Anyway enjoy this space to talk about Toonami and related subject matter. No topic because this is late already.